Spring is here! We're opening windows to let spring breezes air out the house. And many of us are ready to do some deep cleaning, It's time to get the dirt and grime that has settled into the house over the long winter out of the house and freshen things up for the bright days ahead. Wondering the best method for cleaning your hardwood floor or carpet? Kermans has tips and tricks to help make your floors look like new. Nothing beats regular maintenance for keeping your floor looking like new. Vacuuming your carpets and rugs, mopping your tile and dust mopping your hardwoods are all simple and important ways to maximize the life of your floor. Every 12-18 months, it's good to give things a little extra care. Let's talk about some of these deep cleaning methods. 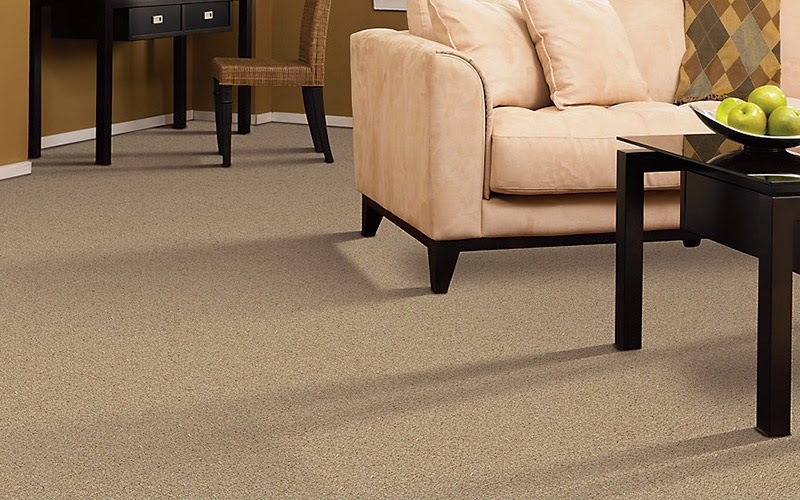 Now is a great time to schedule a professional, deep carpet cleaning. We recommend one that can do hot water extraction. Why schedule a professional carpet cleaner? Many do-it-yourself machines don't get the water hot enough and don't extract enough water, leaving your carpets damp for too long. Damp carpets and pads are dirt magnets and will end up attracting more soil than before. 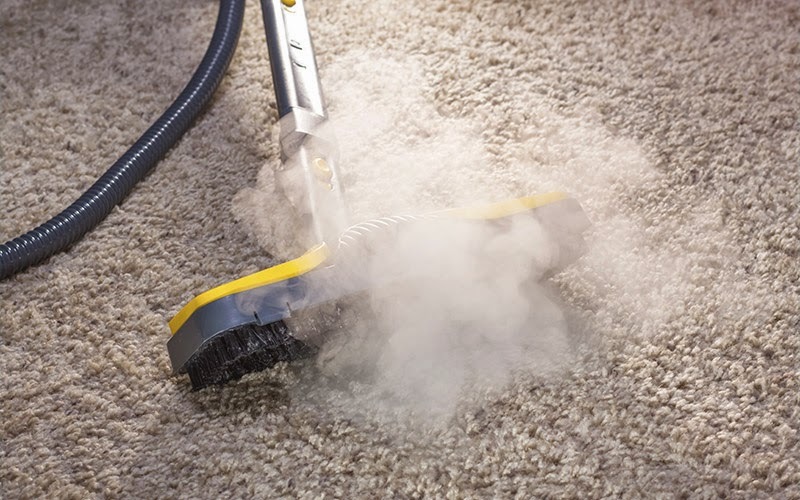 Professional carpet cleaning is one of the best investments you can make in your carpet. Much like carpet, when it's time to deep clean your area rugs it's time to call a professional. The type of rug dictates the type of cleaning process that is best used. At Kermans we specialize in the cleaning and repair of all types of area rugs Learn more about our area rug cleaning and repair services. Cleaning your home from the floors up isn't an easy task but it is a satisfying one! Deep cleaning doesn't just make your house look good, it protects the investment you've made in your floors. Regular maintenance combined with deep cleaning helps your floors last longer. Whether you use a steam mop or an old fashioned mop & bucket, now is the time to mop the tile floor from edge to edge to get it sparkling clean. Sweep first with a broom or vacuum without a beater bar to remove loose debris. Then mop away. Really motivated? Get down on your hands and knees and scrub with a hand brush to remove layers of dirt that may have built up over time. Perhaps the hardest part about deep cleaning your tile is getting grout clean. If you stay on top of this time-consuming task, a capful of rubbing alcohol in a gallon of warm water and a brush will do the job. If it's been a while, you need a concentrated tile and grout cleaner that is specifically designed for grout so you can get it clean without damaging it. Stop by Kermans and we'll help you find the grout cleaning solution that's right for the job.